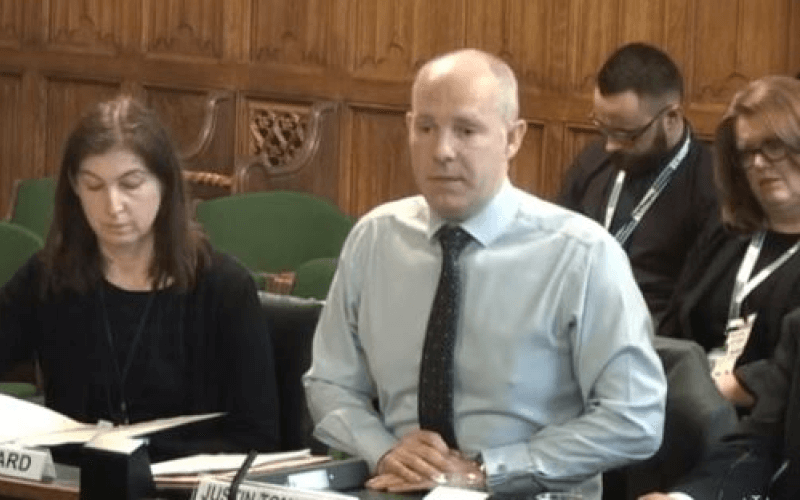 A Deaf chief executive has launched a legal case against the Department for Work and Pensions (DWP) over its “discriminatory” cap on the amount of support available to help disabled people with disability-related expenses at work. 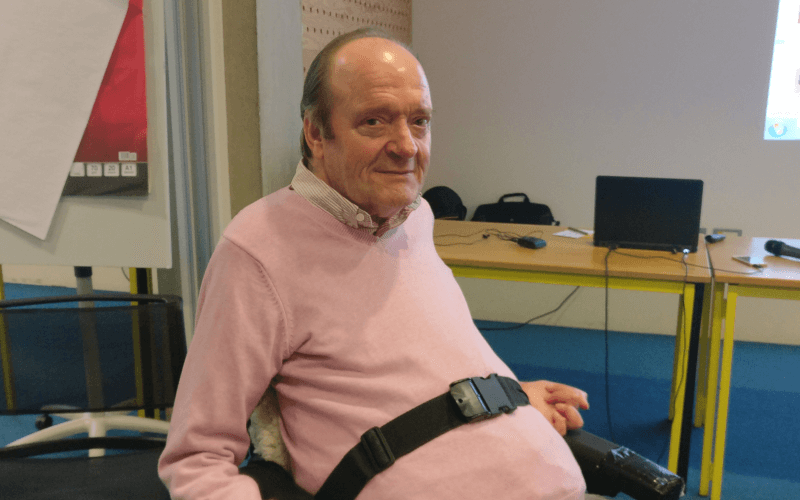 David Buxton, chief executive of Action on Disability in London, is one of many British Sign Language-users who have been hit by the imposition of the cap on payments made by the Access to Work (AtW) scheme. Campaigners have been warning for the last two years that the cap, which limits annual AtW awards to one-and-a-half times the average salary, would hit Deaf users of BSL and disabled people with high support needs the hardest. 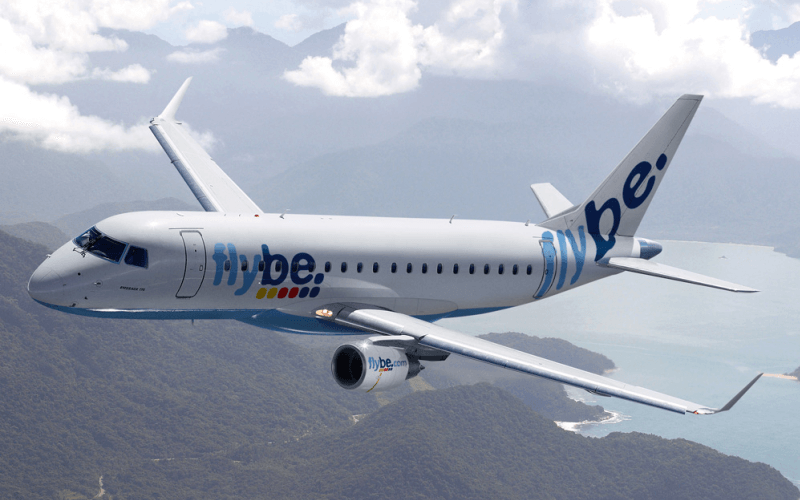 But they have also warned that the cap discriminates against those in senior positions, like Buxton. AtW provides disabled people with funding to pay for some of the extra disability-related expenses they face at work – including travel, personal assistants or the use of BSL interpreters – reducing the costs organisations have to meet when taking on disabled employees. 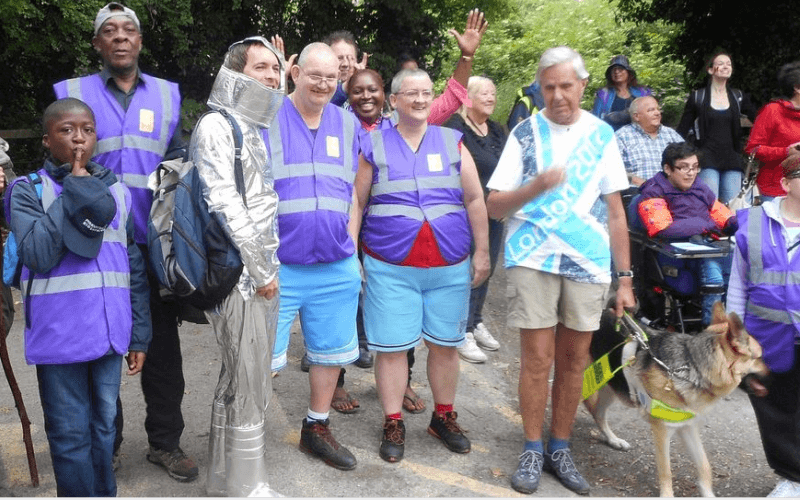 Buxton’s legal papers were served on DWP on Tuesday, just days after the government launched its 10-year work, health and disability strategy, which aims to increase the number of disabled people in work by one million by 2027. There was no suggestion in the strategy that the government would remove the cap. 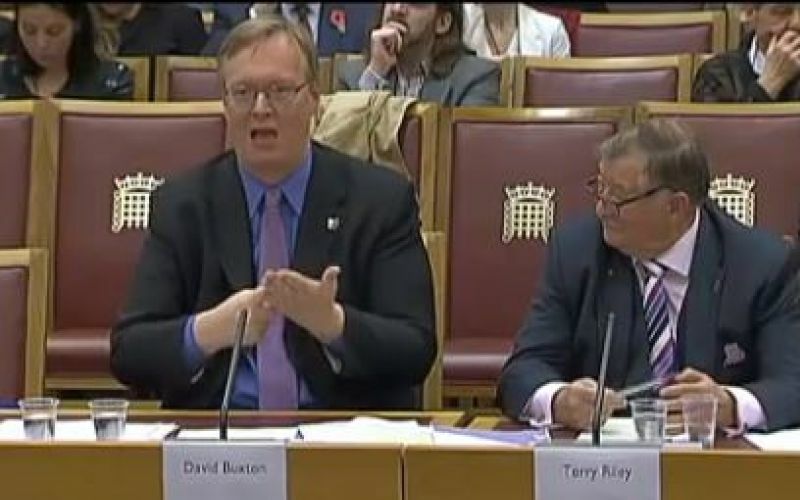 Buxton (pictured, left, giving evidence to a House of Lords committee in 2015), whose case is being funded by the Equality and Human Rights Commission, said: “This case is being brought because the government has made the decision to limit my career by denying me the funds to pay for the linguistic access I need to be able to fulfil my job. “Access to Work is a fantastic grant which allows Deaf and disabled people to remain in employment and doesn’t make the disabled employee a ‘no-no’ on the grounds of cost. “For me as a Deaf person, and a CEO, this means using professional sign language interpreters at high-level meetings with various authorities, policy-makers, staff and members. “Putting a cap on the AtW grant makes no economic sense. “For every £1 I am awarded for AtW, I give back in taxes by virtue of being employed. “It doesn’t stop there. In being employed, I give work to a number of interpreters, and, at other times, to palantypists, who are all contributing in fulfilling ways and paying taxes too. 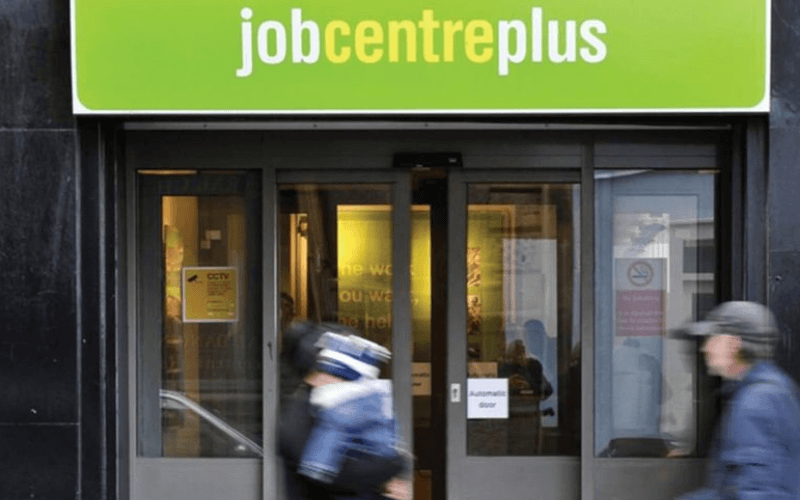 Buxton argues that he has been discriminated against under the Equality Act and that DWP breached its public sector equality duty when drawing up the cap policy. Disability News Service reported seven months ago how Buxton had been told that AtW would only provide him with enough support to pay for interpreters three days every week. He began his full-time job in London in May, and was immediately hit by the cap. 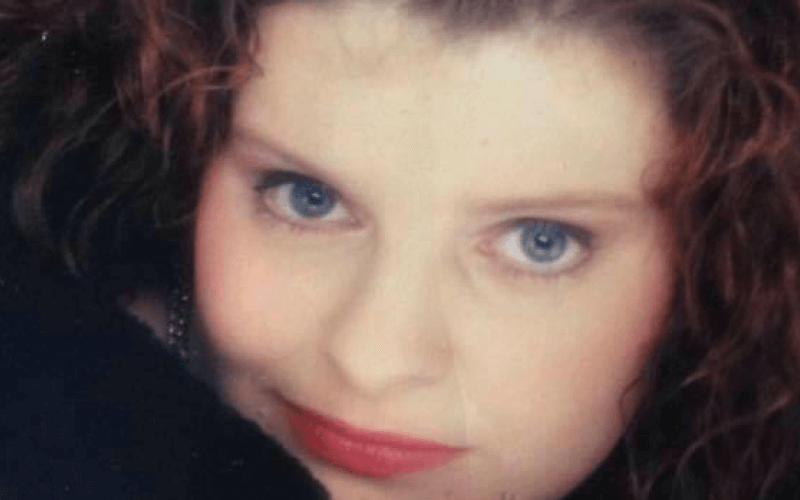 His solicitor, Anne-Marie Jolly, from Deighton Pierce Glynn, said: “As a result of this case, the government’s decision to cap Access to Work funding will finally be exposed to the scrutiny of the high court. “Government decision-making around Access to Work has historically been lacking in clarity and transparency. 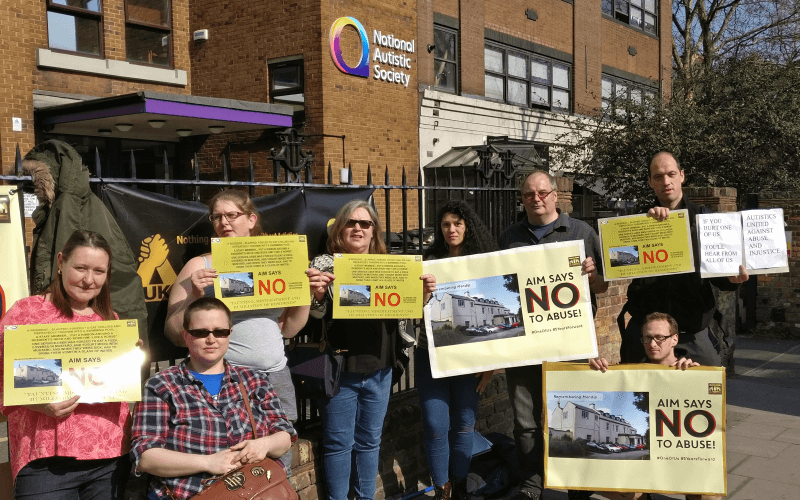 “In keeping with that history, the decision to cap the scheme was made with no formal consultation or adequate evidence base, despite its profound impact on those affected. 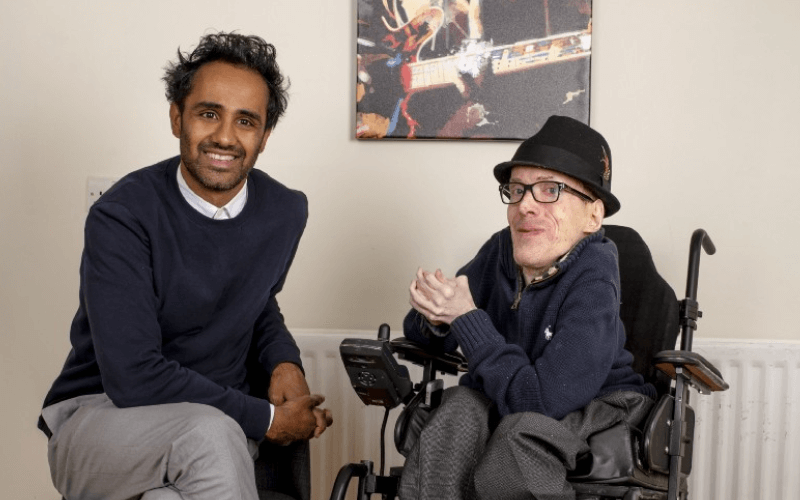 “Mr Buxton’s claim makes the case that the Access to Work cap breaches Deaf and disabled people’s human rights and right to be treated equally. 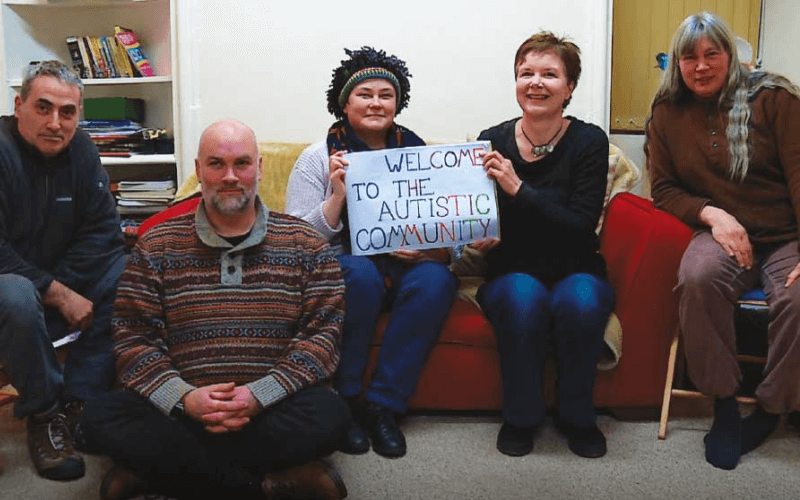 Research commissioned by Inclusion London, and published in October, found the future of the AtW scheme was in jeopardy because of “bureaucratic incompetence” and a cost-cutting drive to reduce people’s support packages. 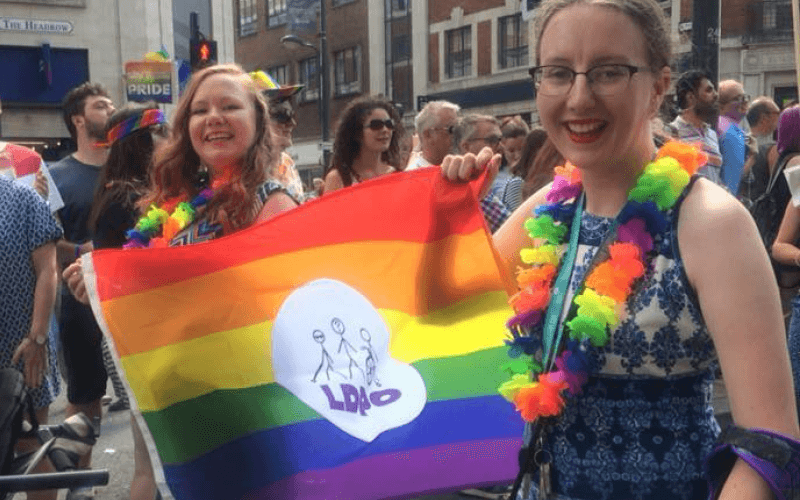 Ellen Clifford, campaigns and policy manager for Inclusion London, which is supporting the case through its Disability Justice Project, said: “The cap is already having a serious negative impact on Deaf and disabled people’s employment. “On the one hand, the government say they want to reduce the disability employment gap and get another million disabled people into work, yet here is a disability employment scheme with a track record of success and it is being cut and changed to a point where it is no longer a viable form of support. Geraldine O’Halloran, co-founder of the StopChanges2AtW campaign, added: “The idea put forward by the government that employers will pay for the support that Deaf and disabled people need in order to do their jobs on an equal basis with non-disabled people is nonsense. “However much an employer values you, the majority of employers don’t have the spare money to effectively pay to take on Deaf or disabled staff. A DWP spokeswoman said the department could not comment on an ongoing legal case.